Before you buy a home, it’s always a good idea to get a professional home inspection. In most cases, you can make your purchase contract contingent on a satisfactory inspection. That means if you don’t like the inspection results, you can cancel the contract, get your deposit back and walk away from the deal. Or you can negotiate with the seller to cut the price or make repairs to problem areas uncovered during the inspection. 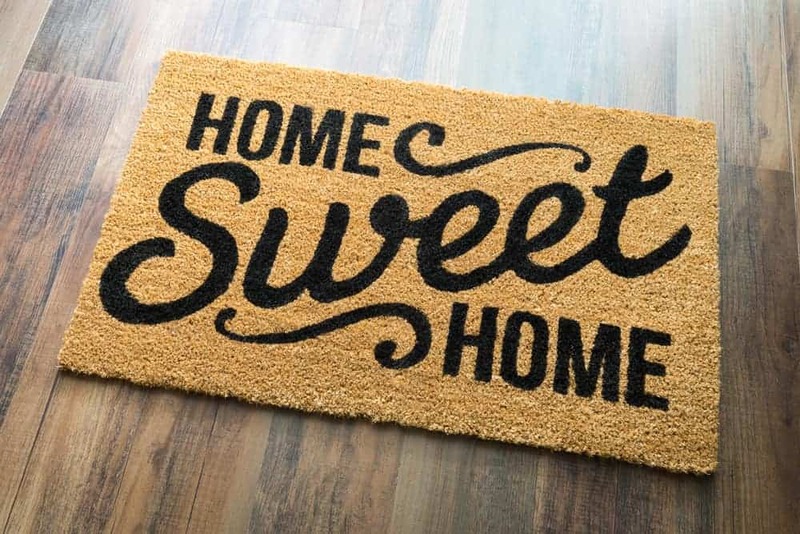 Even if the results of the inspection mean you agree to accept the house as-is at the contract price, a good home inspection can give you valuable insights into the property you’re buying and help you plan for future maintenance and repairs. “One thing the inspector won’t tell you is whether you should buy the house or not,” says Reuben Saltzman, co-owner and president of Structure Tech Home Inspections in Minneapolis. 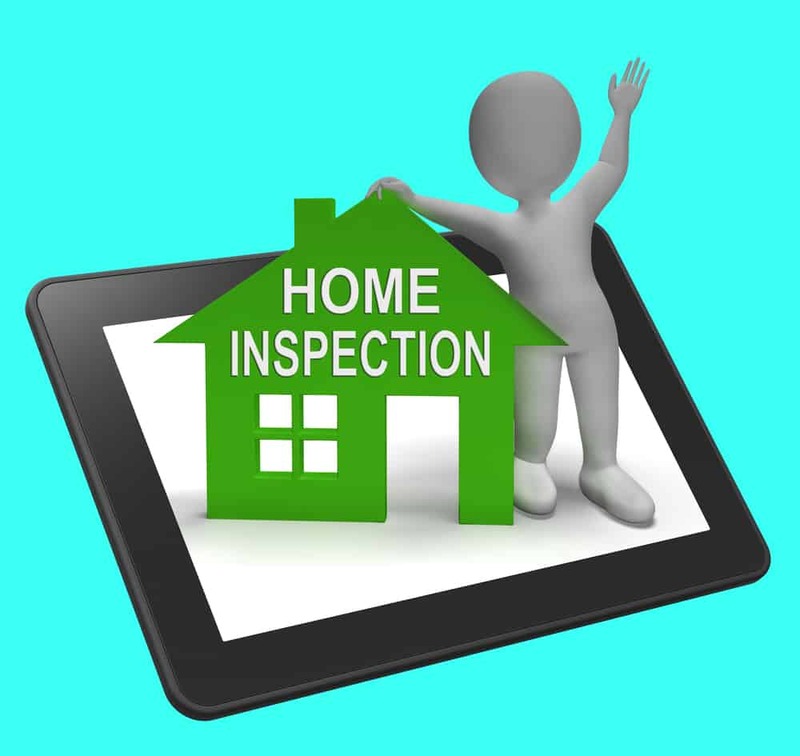 But a good inspection should give you enough information that you can make an educated decision on your own. 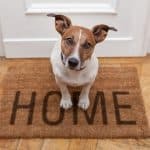 To get the most from your home inspection, plan to be present the entire time, usually two to four hours, depending on the size of the home, its condition and how many questions you ask. A home inspector is unlikely to give you specific estimates for repairs, but he or she can usually give you advice on whether a needed repair will be a large or a small job. In most areas, a home inspection costs $300 to $600, which varies by the inspector you choose as well as the size and age of the house. And that doesn’t include specialized inspections. Depending on the house and where you live, you may also need inspections for radon, mold, septic systems, foundations, wood-destroying organisms or hurricane readiness. Those are likely to cost extra. 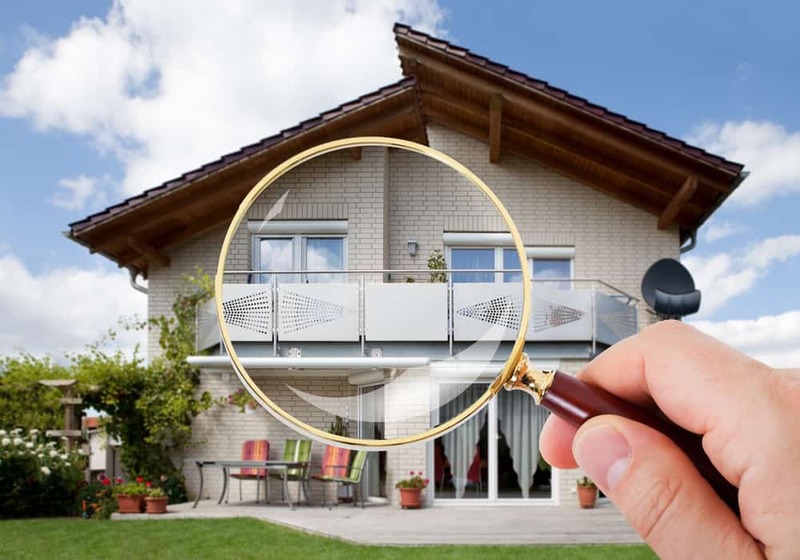 Sometimes a home inspector can do those inspections for an additional fee, but other times he or she will recommend you hire a specialized inspector. Before you hire an inspector, ask how long after the inspection it will take to get the report. Some inspectors give you the report on the spot, though that could require hanging around while the inspector writes it up, and others email it within a day or two. The timing is important because most contracts include an inspection deadline. 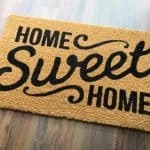 Your real estate agent is likely to give you the names of one or more home inspectors, and that’s a good place to start. Call and interview those inspectors, look at their websites and check out their reviews on Angie’s List, Yelp and Google. 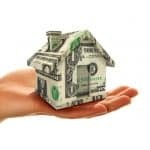 Mortgage professionals and friends and colleagues who recently bought homes are other good sources of recommendations. The American Society of Home Inspectors, which has training requirements for its members and a professional code of ethics, lets you search for an inspector by geography on its website. Members of the nonprofit organization have to pass an exam and do continuing education to retain their membership. InterNACHI, whose members also have to pass an exam and adhere to professional standards, provides free online continuing education courses for inspectors, several helpful booklets for homeowners and operates an online forum where consumers can ask questions. The organization also provides online referrals to member inspectors. Ask for a sample report. “Any great home inspector should have their home inspection reports displayed on a website,” Saltzman says. See if the reports are clearly written and how they are formatted. Saltzman says a good report should identify the defect, explain why it matters and suggest what should be done to fix it. All good reports also include photos. Read reviews on Angie’s List, Yelp and Google. You can ask inspectors for references and call past clients. But you should also read online reviews that the inspector doesn’t control to ensure accuracy. Ask if the inspector is a member of ASHI, NAHI, InterNACHI or any other professional inspectors group. Choosing an inspector who belongs to a professional organization isn’t a guarantee of quality, but it does indicate a degree of professionalism and training. Ask about experience and certifications. How long has the inspector been in business? How many inspections has he or she done? Has he or she taken specialized courses? Make sure you hire someone who does inspections full time rather than as a side job. 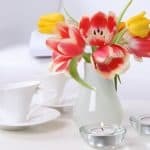 Ask what won’t be included and how to find out the condition of those items. In colder climates, for example, the roof, deck, patio, driveway and other exterior features can’t be inspected when they are covered with snow. Get copies of license and insurance documents. Many, though not all, states require home inspectors to be licensed. Some municipalities may also require licensing. 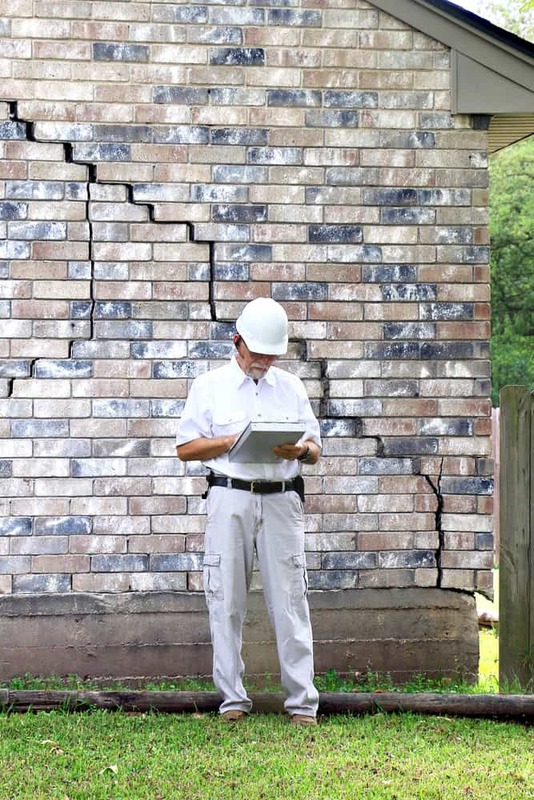 A qualified home inspector will provide copies of his or her license and proof of insurance. Ask if the inspector can do ancillary inspections. If your home has a septic system, for example, or if foundation problems are common in your area, ask ahead of time if the inspector can do those inspections and if there will be an extra fee.